As motorcycles are starting to become more popular, the number of accidents involving motorcycle riders are increasing as well. 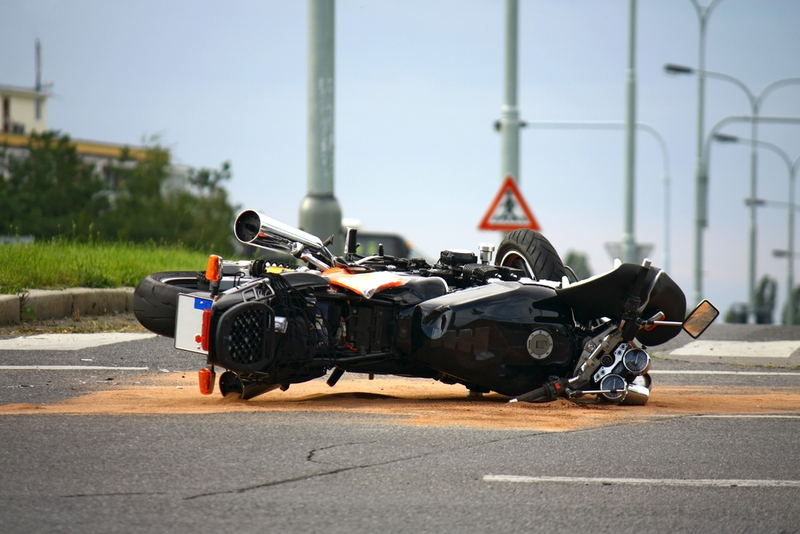 Motorcycles accidents are common, and they often lead to fatal injuries. Most motorcycle accidents are usually caused by poor road and weather conditions, carelessness, and distracted driving. It’s important to be aware of the most common types of motorcycle accidents so the rider will know how to prevent them and ensure their safety on the road. With that said, below are the most common accidents involving motorcycles. Left turn collisions. Left turn collisions are extremely dangerous, and they often lead to fatal injuries. These accidents usually happen when a vehicle makes a turn across the traffic and enter another vehicle’s lane, in this case, a motorcycle. Single-motorcycle accidents. These are motorcycle accidents that happen when a motorcyclist loses control of his bike and ends up skidding, slipping, or tipping on its own. Rear-end accidents. These accidents can be fatal for motorcyclists because of their lighter weight. Motorcycles can be easily thrown off the road once they are hit from behind by another vehicle. Drunk driving accidents. Driving a motorcycle while drunk can also expose you to danger. Alcohol affects our ability to drive any vehicle, which can lead to an accident. You’ll be more at risk to accidents if you drive a motorcycle while drunk. Reckless driving. Reckless driving is also one of the major causes of accidents involving motorcycles. Excessive speed, swerving in and out of traffic, and running red lights can lead to fatal motorcycle accidents. Safety is of utmost importance when driving a motorcycle. Most of these accidents can be prevented if a motorcyclist can follow all traffic laws, practice safe driving, and observe preventive safety measures. Even the most skilled motorcycle drivers can end up in an accident, especially if they are hit by another vehicle. Motorcycle accidents are often fatal and being aware of your legal rights following the accident can do a lot in helping you recover from the incident. Motorcycle riders who are hit by another vehicle have the legal right to file a claim against the at-fault driver. If you or your loved one has been involved in a motorcycle accident, it’s important that you get legal advice to help you seek compensation for the damages. Lawsuits are often deemed unnecessary after a motorcycle accident, but if someone was severely injured or worse, were killed. It’s crucial to keep the possibility of filing a lawsuit to ensure that you’ll be properly compensated for the damages caused by the accident. 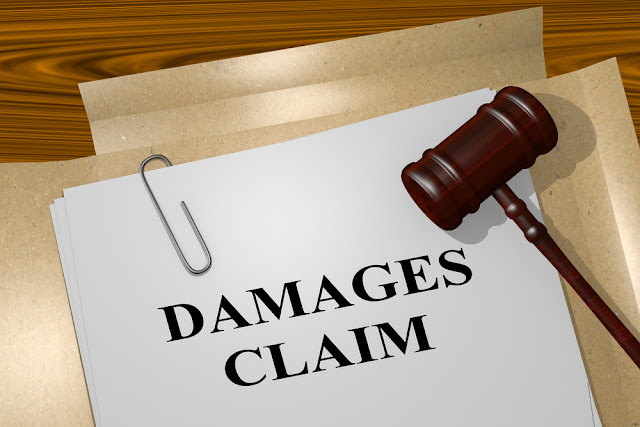 Filing a claim against the at-fault driver will ensure that you’ll be properly compensated for the accident, which includes medical bills, rehabilitation costs, lost wages, vehicle repairs, and other related expenses. You will need the help of motorcycle accident attorney though to help you explore all your legal options after the incident. It’s difficult to recover and move on from a serious motorcycle accident if you don’t seek the financial resources to help you rebuild your life again. Contact a motorcycle accident attorney who can help you obtain the compensation you deserve for the damages.